Providing high quality content for organizations, journalists, and media networks. Our team provides editorial content and patient resources to engage your readers. With a modern healthcare industry so complex and ever-changing that providers can barely keep pace, how can the average reader stay informed? Our mission is to bridge the knowledge gap between care providers and patients through high quality media. We provide content ranging from informational articles to custom analysis to shed light on the changing world of health insurance, news, politics, and more. TZ Health Media specializes in serving both the public health and private medicine spaces on issues ranging from Medicare to personal health concerns. Our readership spans from general audiences to the over-65 demographic. Our team of experienced writers, editors, and multimedia specialists has delivered more than 2,000 content articles for various outlets. We also partner with organizations for custom content solutions for different industries. Discover new ways to grow your audience. 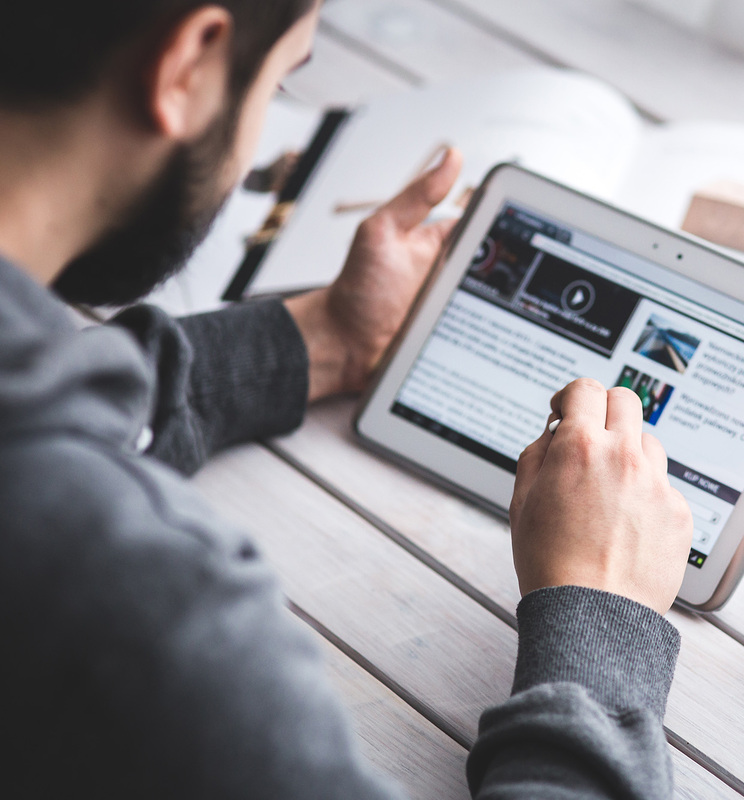 Whether you're looking for in-depth coverage on an emergent issue or simply want to stay on top of industry trends, TZ Health Media can help you connect new media with a broader audience.